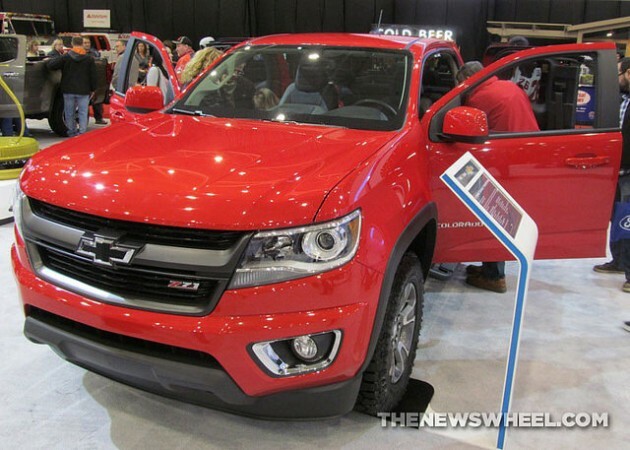 Chevrolet fled to the Cleve this past weekend to debut the 2015 Colorado Z71 Trail Boss edition at the 2015 Cleveland Auto Show. 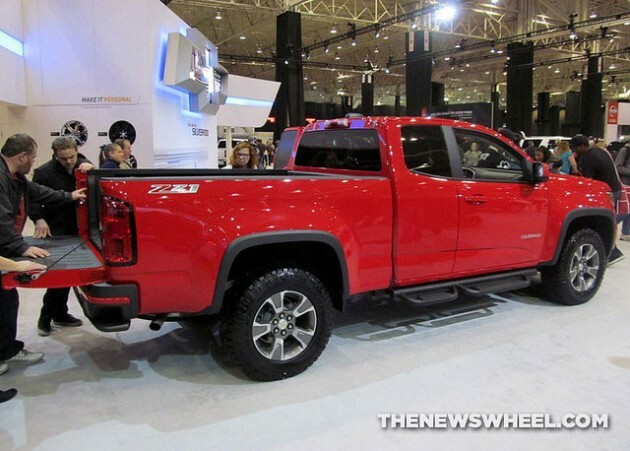 Combining the Colorado Z71’s off-road truck suspension package with additional appearance enhancements and a new set of tires, the Trail Boss Edition goes on sale this spring with a starting price of $28,505, plus the package price of $3,320. The special edition package is available in extended and crew cab configurations, with either a long or short cargo bed, as well as available 4WD. 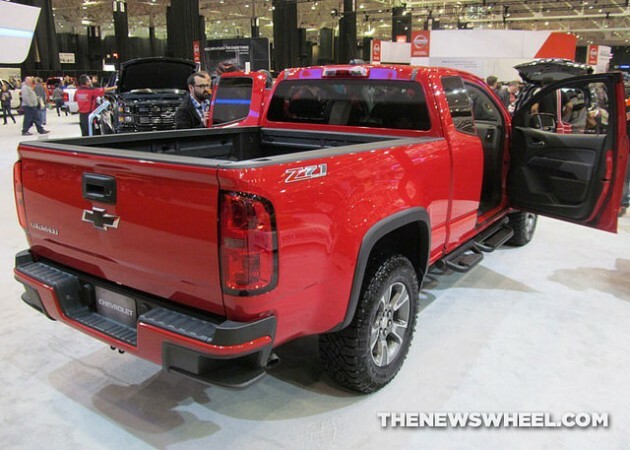 The Trail Boss’s debut follows the announcement of the 2015 Colorado GearOn Special Edition, which also goes on sale this spring.